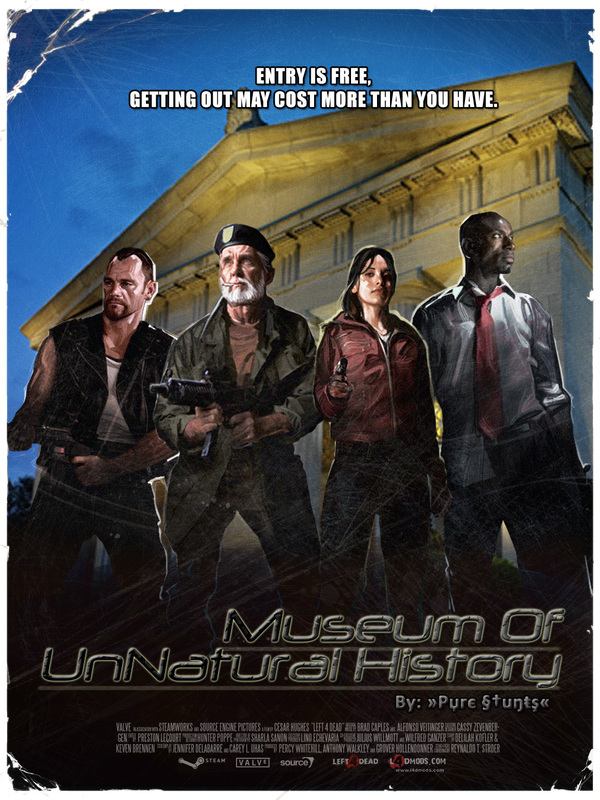 The Museum of Natural History just got a little… UnNatural, if you know what I mean. 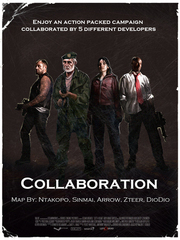 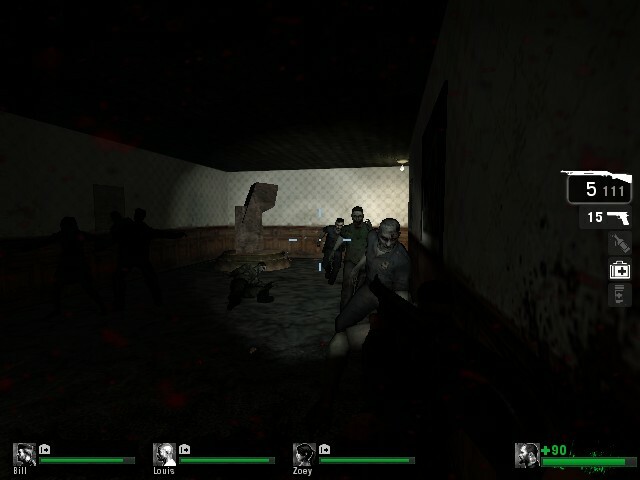 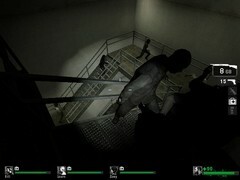 The survivors must make their way through the horror of a museum after dark which is filled with thousands of infected. The survivors must escape the Museums infected filled halls in order to reach the roof of the building… but will a rescue vehicle be there to greet them? Or something else! 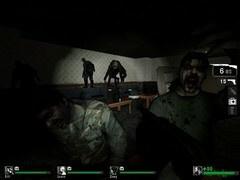 Four survivors have been staying in a janitor closet for the past week or so. They've lost track of time, hope, and there food supplies are running low. The four of them wake up one morning, with weapons in hand, to find it has become much quieter outside. 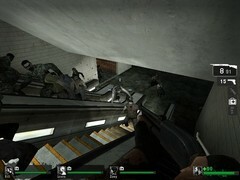 They decide now is the perfect time to make their move, they'll escape. 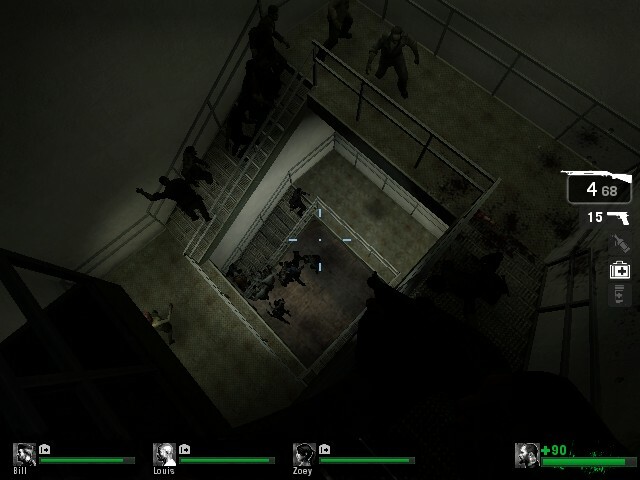 They knew that they would have to leave the building at some point, so it might as well be now while the infected are nowhere to be heard or seen. 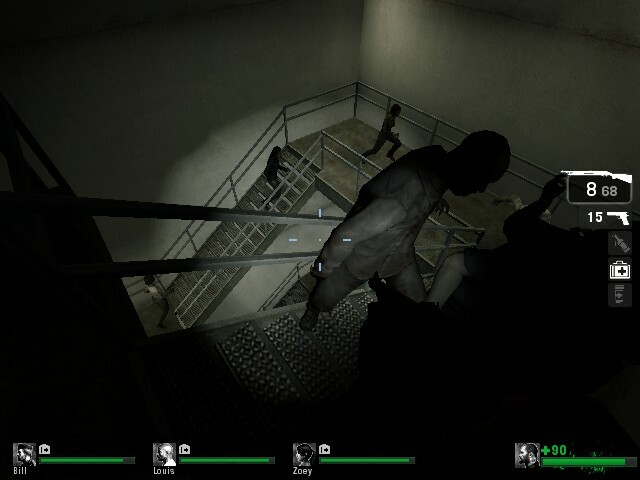 There is only one thing wrong, if the exit is blocked, there only option is. 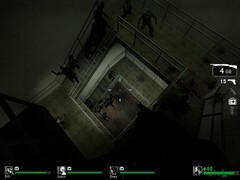 The Roof! 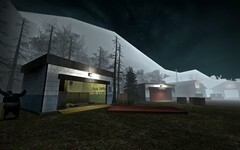 This map is still in development, it is being re-down, and will be released again, very soon. 1st level was pretty freakin' good. 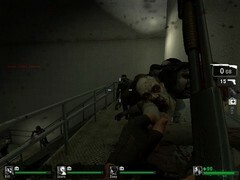 Lot's of infected to kill.